Alabama DUI laws set forth that any convicted DUI offender within the state complete a "DUI or substance abuse court referral program." Such laws are deemed necessary to demonstrate the seriousness of such offenses. In addition, the state of Alabama hopes to deter individuals from attempting such dangerous practices in the future. 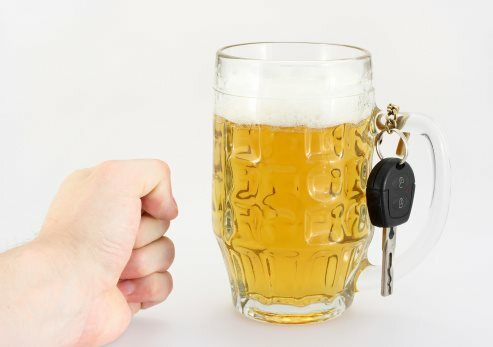 Aside from calculators and charts that some may use to determine their blood alcohol level, authorities suggest that driving should not occur at all if any amount of alcohol is consumed, as will be the safest option for all.